Supermarket Secrets is going behind the scenes again to reveal how the supermarkets are using the latest technology and science to bring us our food. 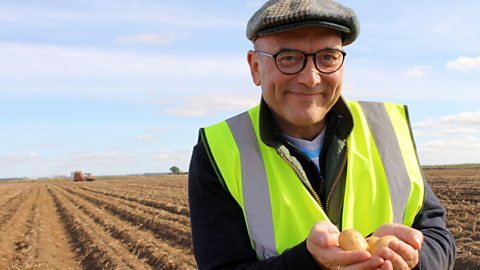 In this series, Gregg Wallace and consumer journalist Nikki Fox discover how much the internet is transforming the way we shop and the food in our trolleys. 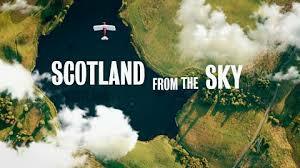 A return of the series where presenter Jamie Crawford explores Scotland from above, using stunningly beautiful aerial images to uncover fascinating stories from Scotland’s past. Burnistoun is back and ready for broadcast! 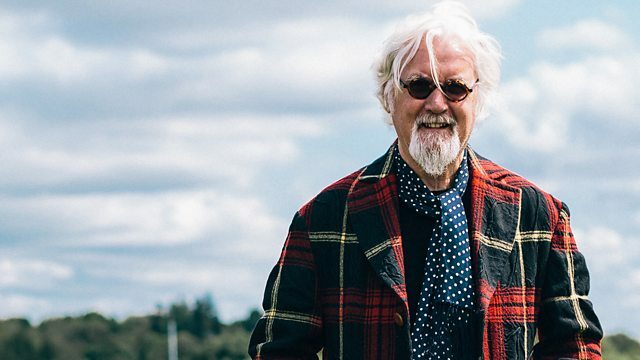 This one-off special of the hit sketch show celebrates the TV Scotland has tuned in to see over the years – from the dim and distant nostalgic black and white past to top trending modern day HD favourites, all viewed through the hilariously unique Burnistoun filter. Featuring familiar faces and brand new characters. 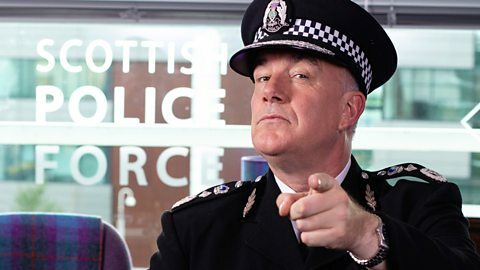 The Quality Polis – McGregor and Toshan get the cops on the box treatment while the Up the Road guys sample fine dining on a daytime lifestyle show. Also featuring send-ups of gameshows, music TV, adverts, sport, history, news, action, fantasy drama, gritty crime and extreme sports. 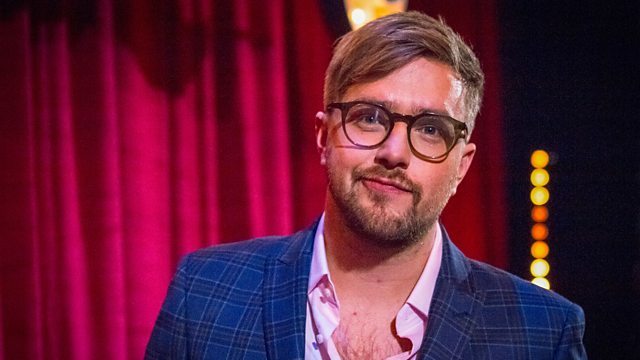 Scottish comedian Iain Stirling launches the new BBC Scotland channel in spectacular style, bringing together the best of Scottish talent for a night of comedy entertainment fit for a nation! The first of this two-part programme features incredible performances from BAFTA award-winning Elaine C Smith, Brit Award nominee Lewis Capaldi and Scotland’s favourite wrestler Grado – all in front of a raucous live audience at Glasgow’s Theatre Royal. Comedy legend Grado hosts three teams of contestants driving to a new mystery destination, guided by a talking sat-nav asking them questions along the journey. Answer correctly and they follow the shortest route, but a wrong answer means a wrong turn, a diversion and added miles to their trip. It is the team with the lowest mileage that wins the cash prize so they want to keep to the straightest road possible. 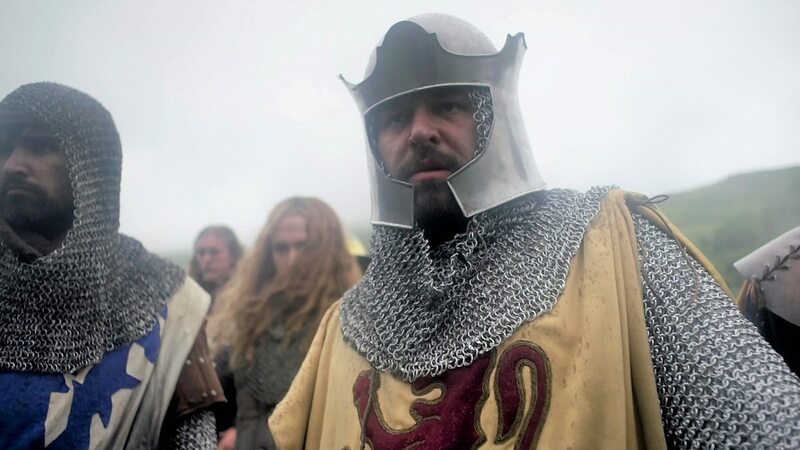 Series following an epic struggle for power in medieval Scotland, told from the point of view of the feuding clans. 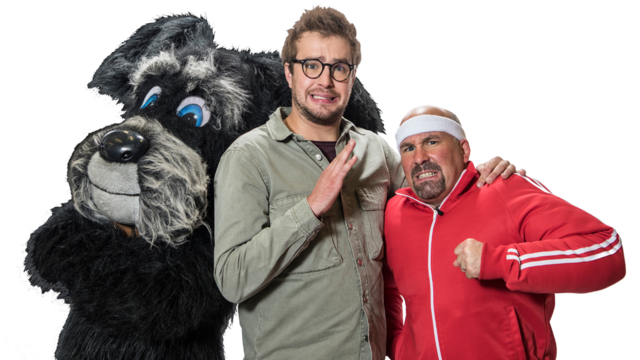 Two teams face a mischievous mix of tongue-in-cheek comedy, off-the-wall questions and slapstick challenges in this school-based panel show.